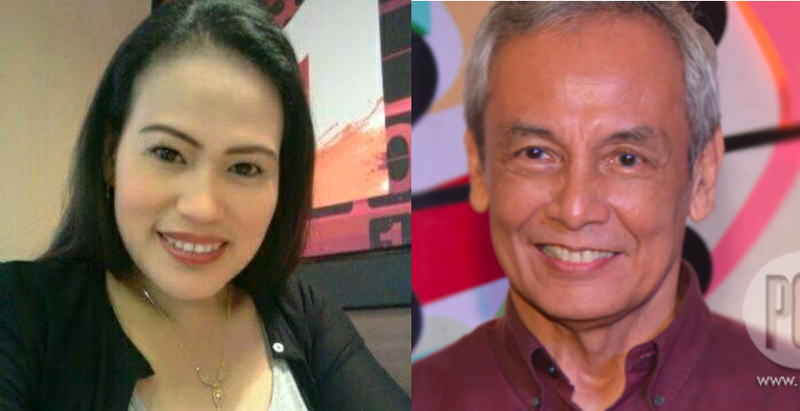 Mira Savaria Encabo, a netizen in Facebook, along with many other netizens that commented on her post, went into attack mode against Jim Paredes who expressed his thoughts on Twitter, saying that the announcement of the Malacanang to move the holiday of Eid’l Adha from August 22 to August 21 was an attempt to devalue slain Senator Benigno “Ninoy” Aquino as a hero. August 21 of every year is marked as Ninoy Aquino Day and is a national holiday. 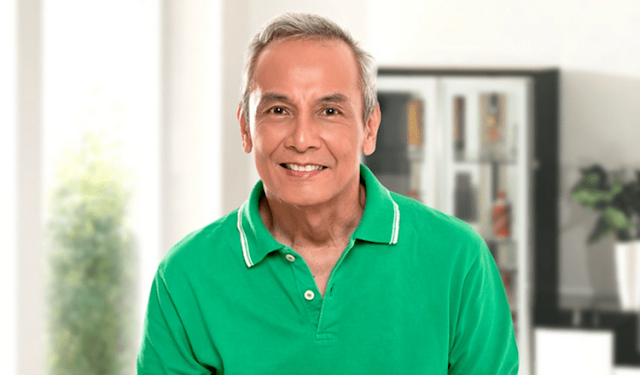 This year, however it was moved by the Duterte administration. Encabo, however, had a response for Paredes, saying that the Muslim holiday does not fall on a specific dated number, and that Paredes should be educated of that. She adds that he should not just have posted, he should have consulted with other Islams in order to get his information correctly. She also suggests that Paredes should try living in other Muslim states in order to fully understand and have the right to say something about anything about the Muslim holidays. 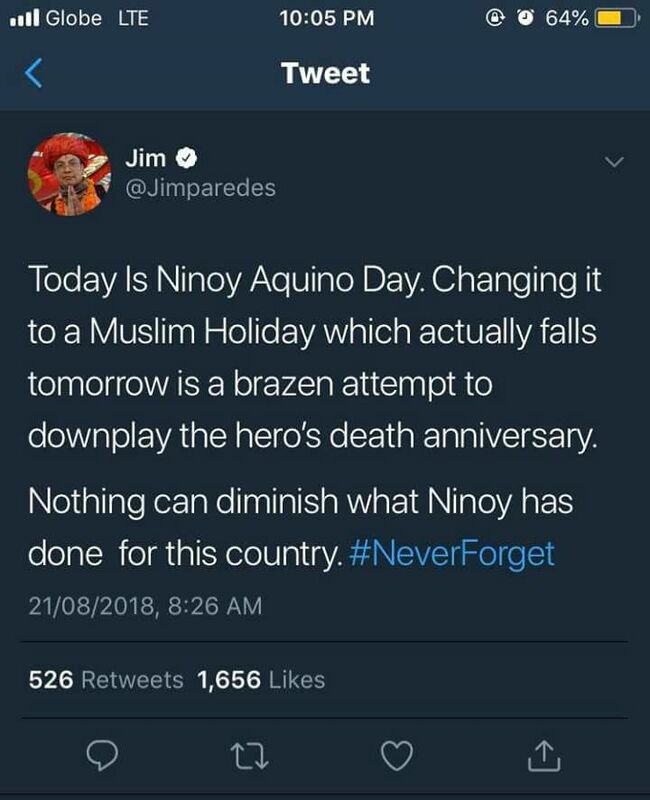 Encabo also says that Paredes’ tweets could have hurt some of the Muslims, saying that they do not really care about Ninoy Aquino, and what they care about is their holy day. Please be a little educated about how the Muslims celebrate EID. Muslims celebrate the Eid holidays not based on Malacañang's declaration of holiday. Muslims' celebration of Eid is based on the Confirmation which comes first from the Muslim countries especially Saudi Arabia where the Holy place of Mecca is. Please do your research about the Muslims' moon sighting and the Hijrah calendar. You should've consulted/confirmed it with Islam believers before posting something like this. Eid celebration is based on the moon sighting. It does not have a fixed date. Do not mislead the people with your ignorance. You are not a Muslim, so don't speak or publish something about anything you never have an idea about. Try to live first in Middle East or in any Muslim country before you write something about those important holy days and holidays. Research first Mr. Paredes so your readers won't be mislead by your ignorance as to why there's Eid holidays. And Eid celebration is not only for one day, it is celebrated for 3 days by the Islam believers. And next time, think first how the Muslims will react and be hurt with your write-up before writing anything. They don't care and bother about Ninoy. They care bout their HOLY days! God bless you!"